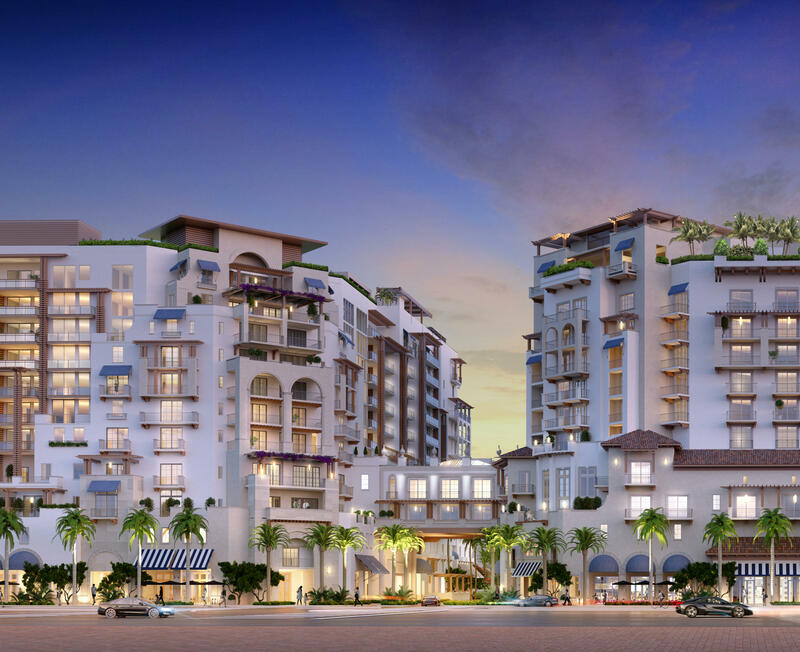 The city of Boca Raton in Palm Beach County, Florida began with the land boom of the 1920s and the dreams of renowned architect Addison Mizner. The "at the time" small, sleepy agricultural community with a tropical climate was envisioned as a haven of luxury homes and resort living. Mizner may be best known for designing the iconic Spanish/Moorish-style Cloister Inn now the Boca Resort and Club and known as the "pink hotel". In 1967, IBM opened a massive manufacturing and office complex in Boca Raton, welcoming an era of growth that continues today. Today's Boca Raton is a bustling city and one of the country's most affluent residential areas. 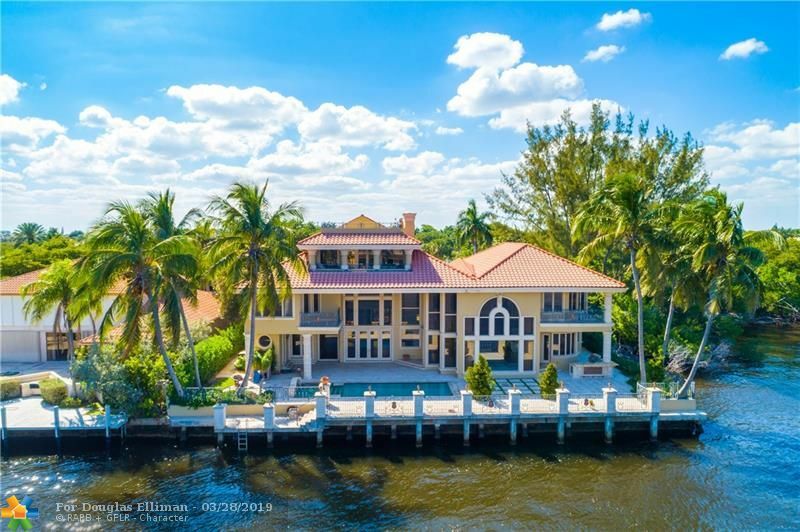 According to Forbes, three of its communities are among the top ten most expensive gated communities nationwide, including the number one spot held by the Royal Palm Yacht and Country Club. With a wealth of pristine ocean beaches, parks, golf courses both public and private, dining, arts, culture and shopping, the city retains much of its attractiveness and architectural distinction even with its significant commercial growth. Many of the city's buildings have Mediterranean and Spanish architectural themes initially inspired by the original buildings of Addison Mizner. Strict development codes restrict the size and style of commercial buildings within city limits to prevent the city's historical significance from being lost to progress. 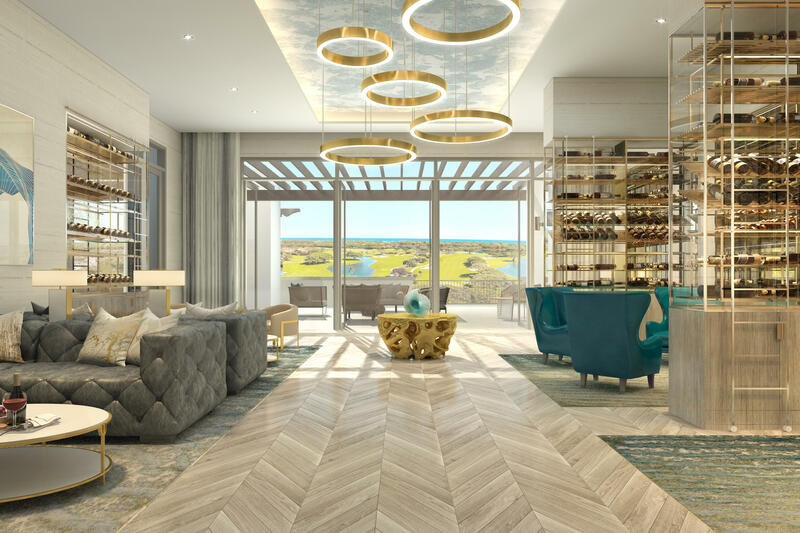 Boca Raton contains a number of residential developments in addition to the central city itself, including Boca Del Mar and Boca Pointe, Avalon at Boca Raton, Boca Falls, Boca Winds, Cimarron, Hamptons at Boca Raton, Mission Bay, and many more. World-class shopping can be found at Town Center at Boca Raton and at the outdoor shopping and dining center Mizner Park, the city's downtown cultural center. You'll find plenty of dining options here, from casual to elegant. The arts are very highly regarded as well: The city's many well-known and well-funded cultural institutions include the Boca Raton Museum of Art, Boca Raton Children's Museum, the University Gallery at Florida Atlantic University and the Boca Raton Historical Society Museum. Summer concerts happen at the Centre for Arts in Mizner Park, and residents enjoy performances at the Caldwell Theatre Company and the Boca Ballet Theatre. Of course, the two-mile stretch of protected beaches and parks along Boca's eastern shore are among South Florida's best, notably Red Reef Park, where snorkeling from the shore can bring divers to a living reef without the expense of renting a boat. Also in the 20-acre park is Gumbo Limbo, an environmental education center. Source: Greater Fort Lauderdale Realtors. Last date updated: 04/22/2019.